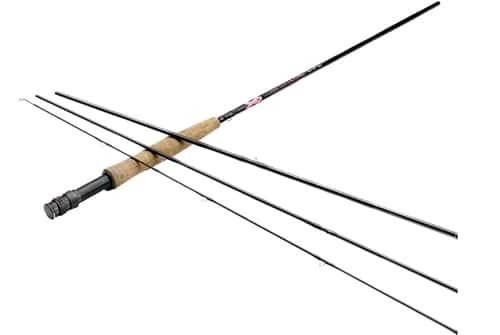 Through the combined efforts of Wanda Taylor, Donna Teeny and Lefty Kreh, Temple Fork Outfitters has created two unique fly rods, an 8'6" 5 weight and a 9' 8 weight, built specifically to benefit "Casting for Recovery". CFR rods are built on translucent purple Professional Series blanks with pink lettering inscribed with the words "Supporting Casting For Recovery & Hope" and will include a distinctive pink rod sock. Find out more at www.castingforrecovery.org. * A $25 contribution will be made to Casting For recovery for every CFR rod that is purchased through an authorized TFO dealer.